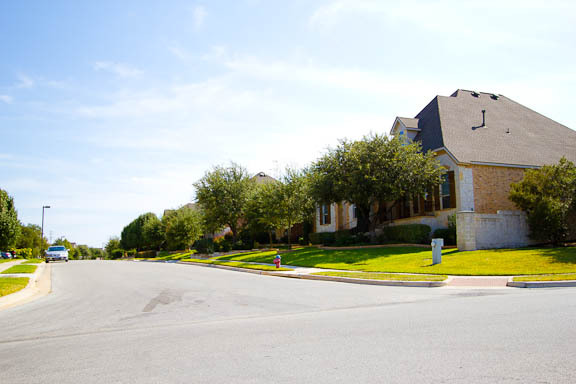 The Lake Forest subdivision is located between Forest Creek Drive (on the North), Gattis School Road (on the South) and Red Bud Lane (CR 122) on the East, in Round Rock in Williamson County (Northeast of Austin). 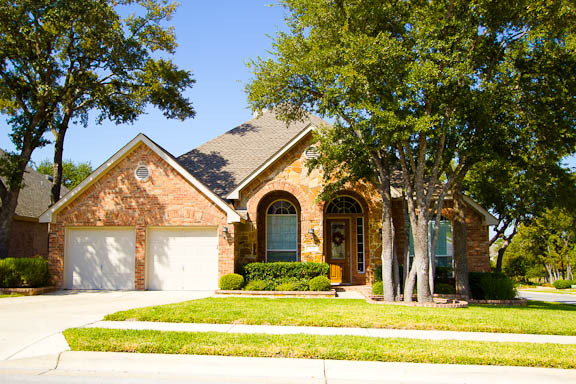 Homes in Lake Forest were built between 2000 and 2008 and range from 2208 to 5757 square feet with a median size of 3610 square feet. 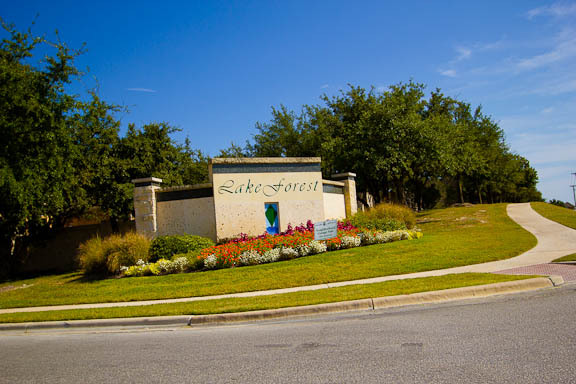 According to the REALIST tax database, the Lake Forest subdivision has 643 homes with the typical lot size being over a quarter acre. 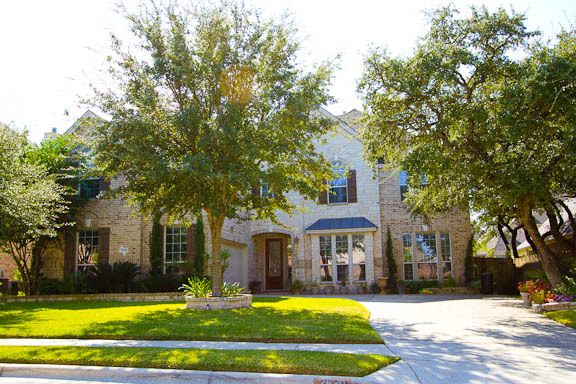 Note that homes in Lake Forest that were priced right for the current Round Rock Real Estate market sold in a median number of 32 days, or just over a month after being listed for sale. 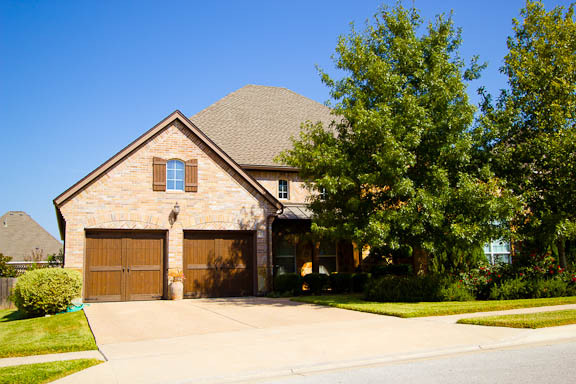 One Lake Forest home sat on the market for 812 days total, with an original list price of $500,000. 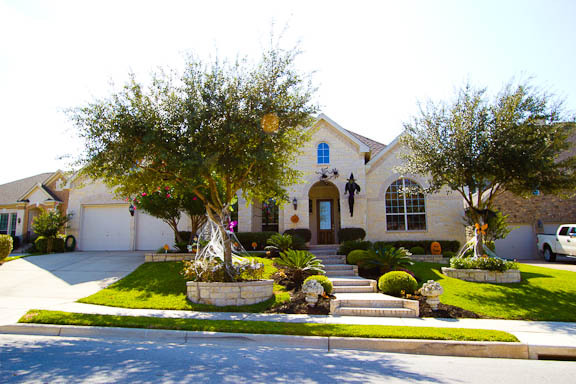 That home finally sold for $330,000 as a short sale. 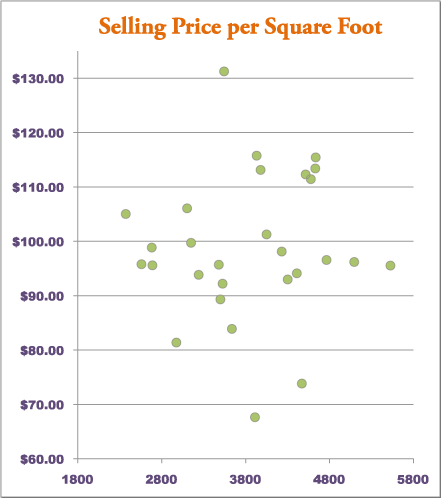 To throw out our usual caveat about pricing per square foot . 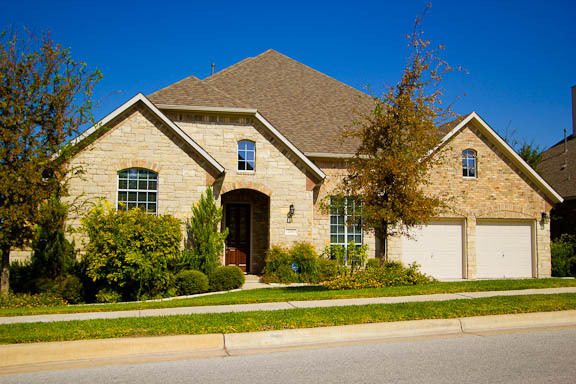 . .
it’s okay to report the actual numbers for the prices of homes that sold, but it is not a good idea to base the price of a home you’re about to put on the market on the selling price per square foot of other homes in the area. 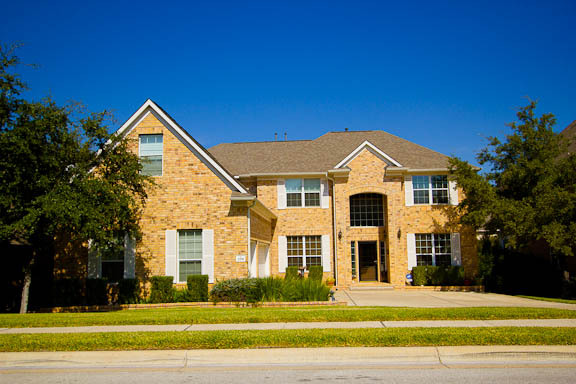 The reason for this is that it’s easy to mistakenly believe that homes that have superficially similar characteristics (size, number of bedrooms, number of bathrooms) are actually comparable to each other. 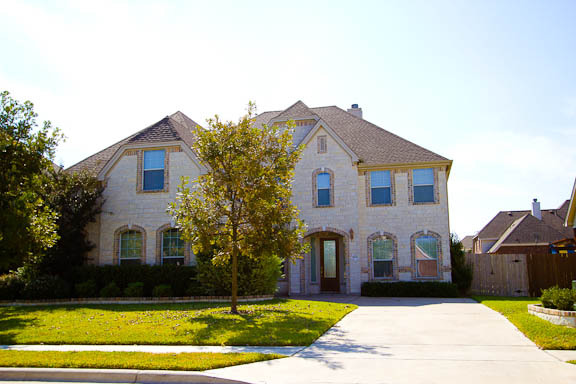 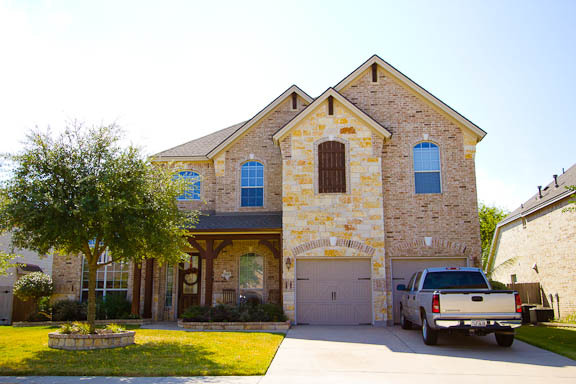 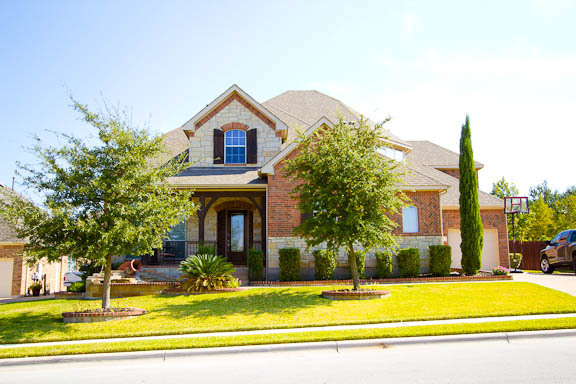 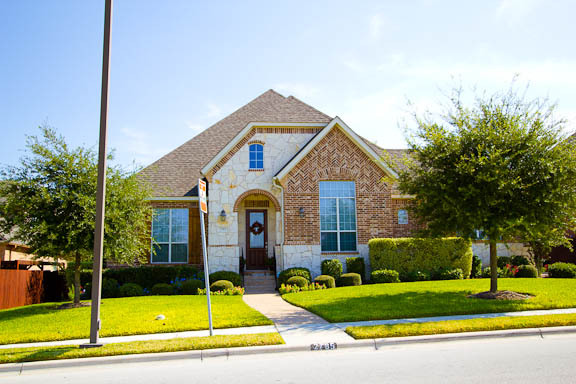 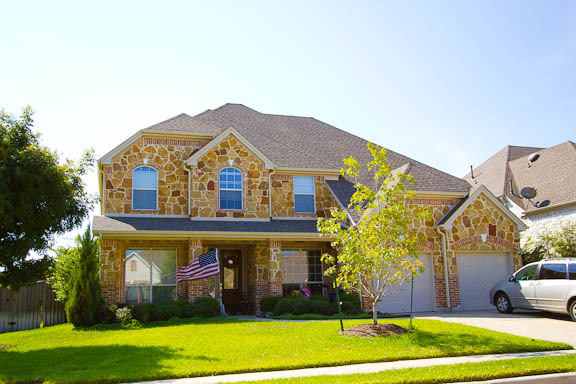 To determine which homes are actually comparable in Lake Forest (or comparable subdivisions in Round Rock) and should therefore be used when selecting the list price of a home is more complicated than a quick glance at the sales data. 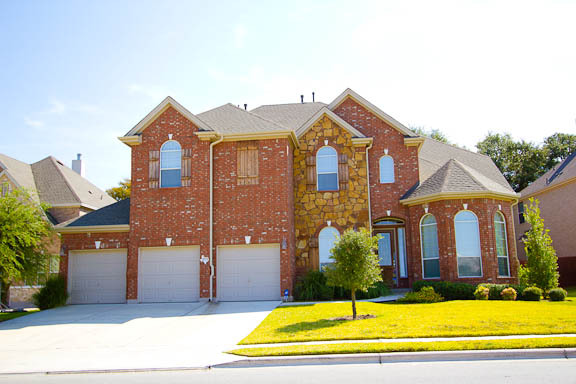 Here is a little chart to illustrate this point. 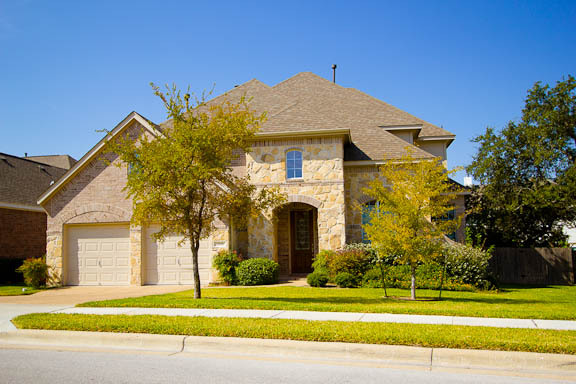 This chart plots the selling price per square foot vs. the size of homes, for the homes that sold in Lake Forest in Round Rock Texas over the last 6 month period. 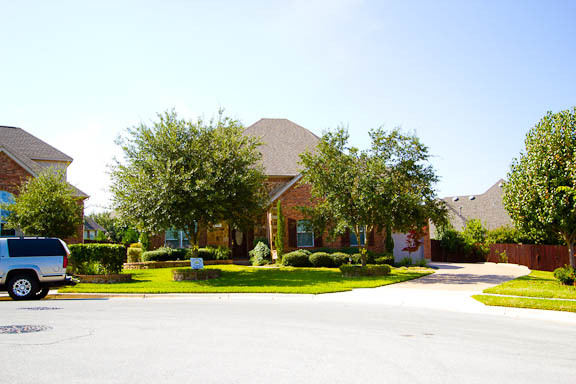 You can see that the selling price per square foot is all over the place. 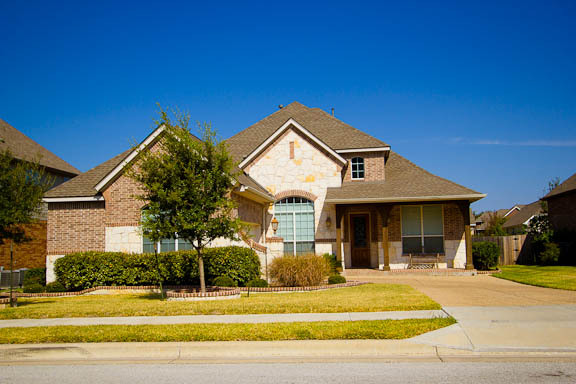 The differences would become clearer if we were to dig deep into these listings to examine the quality of construction, quality of fit and finish, location within the subdivision, etc. 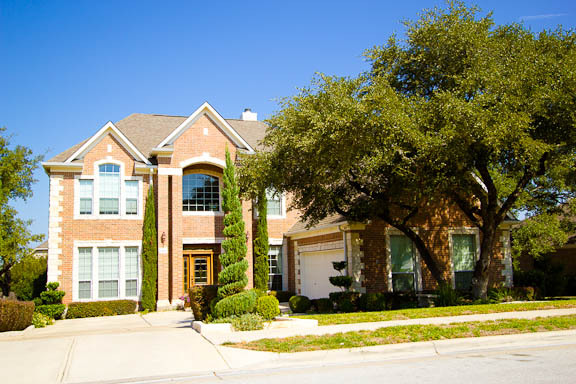 All data in this report was obtained from the Austin Area MLS (aka ACTRIS) and from the REALIST Tax Database.